Dream World – the most well-known amusement park located just outside the city proper, in the neighboring province of Pathum Thani. Visitors can experience and enjoy the amazing rides which are divided into several zones such as Dream World Plaza, Dream Gardens, Fantasy Land, and Adventure Land. One of the major highlights of Dream World is the “Snow Town”, where visitors can experience a truly arctic atmosphere in the powdery snow! Here is how you can go to Dream World conveniently. 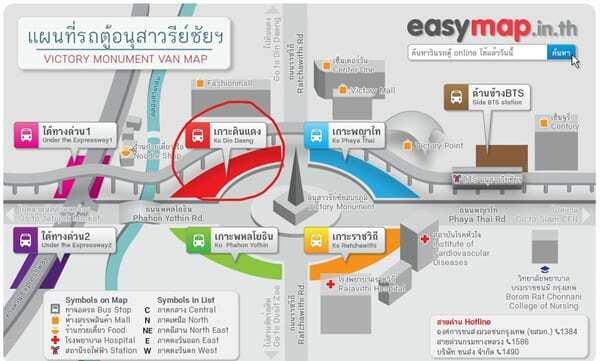 This is the best method to get to Dream World because this is the main hub for land transport, where you can transfer to local buses and minivans that take you to popular tourist destinations around Bangkok. After leaving from the Victory Monument BTS Station, walk through the skywalk to “Ko Din Dang” where you can take an air-conditioned bus No. 538 (Victory Monument – Rajamangala University of Technology Thanyaburi) which costs around 25 baht. Get off at “North Bangkok University” station (or you can ask the fare collector on the bus to remind you when to get off). After leaving the bus, you will see an overpass. Use this to cross to the other side of the road. From there, walk straight for about 100 meters, and you will see a bridge on your right side. Cross the bridge and walk further until you see a shuttle bus stop. Dream World provides free Shuttle bus services from the entrance to the Ticket booth/ Information counter every day. The shuttle bus leaves every 10 minutes. 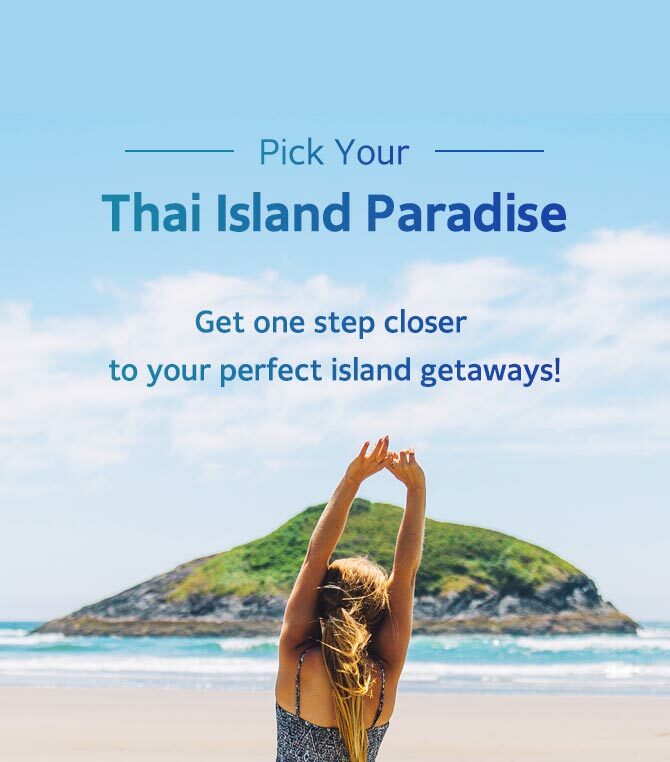 Do you feel more confident in getting to Dream World Bangkok by public transit now? If you still think this is too much hassle for you, you can simply get the ticket combined with transportation. For those who would like to get tickets for Dream World and transportation, click below. Or if you can find your way to Dream World on your own, you can just grab a discounted ticket and have a more flexible schedule.